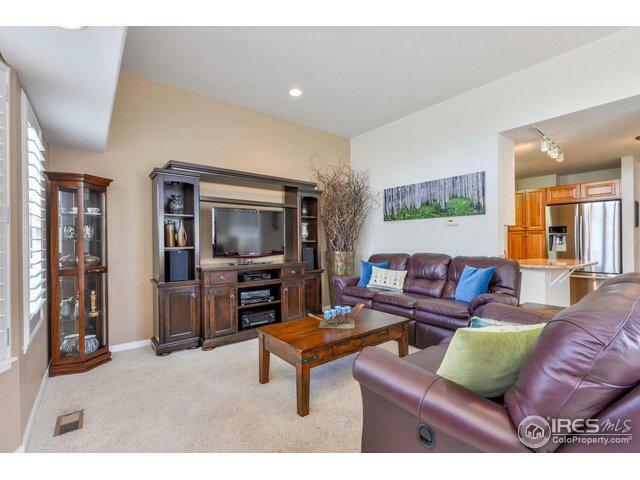 Immaculate 2 bed, 3 bath plus loft townhome in Rigden Farm! Former model,therefore loaded with special upgrades including surround sound, custom gas fireplace, plantation shutters and kitchen granite. 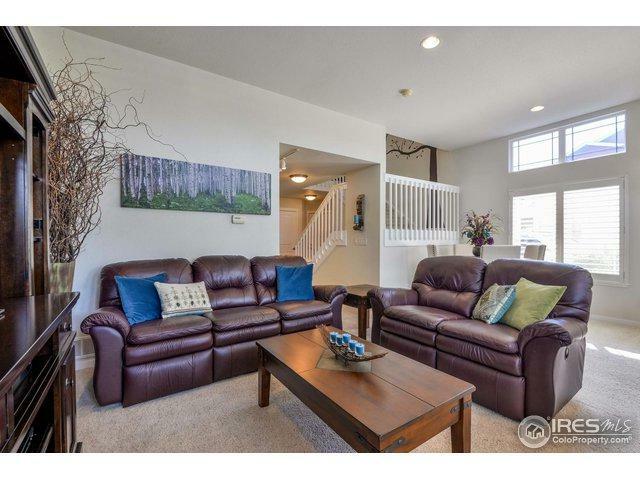 Meticulously cared for home with newer appliances, loads of natural light and 2 car attached garage. 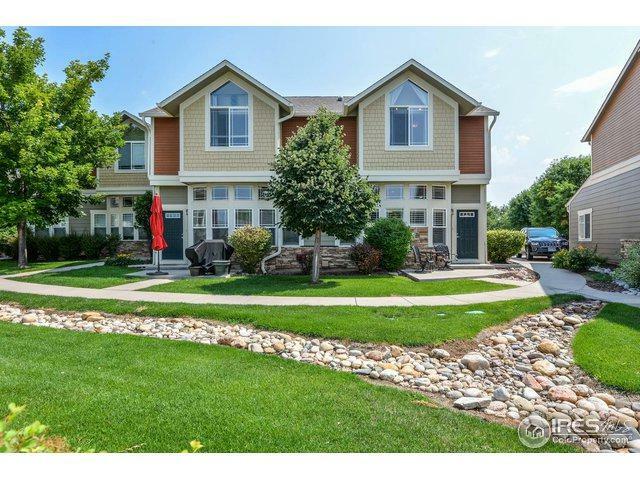 Amazing location, backing to beautiful private open space and stunning views from master suite! 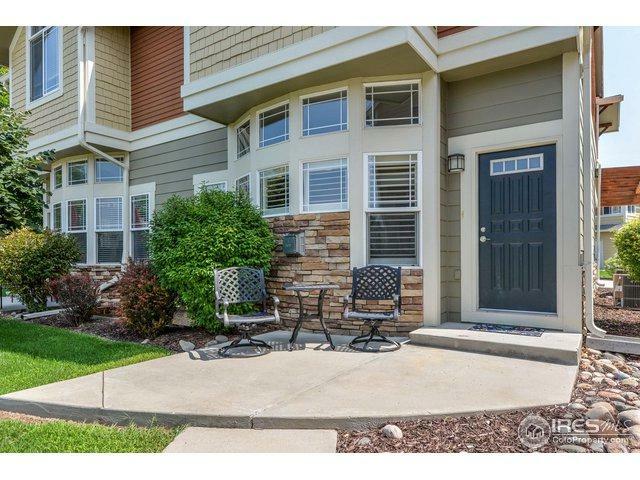 Easy access to 1-25, shopping and restaurants.